I’m absolutely delighted to announce a little project I’ve been thinking about and working on for a while now … a personal challenge to run 18 half marathons in 2018, and to hopefully inspire others who don’t think they can run. 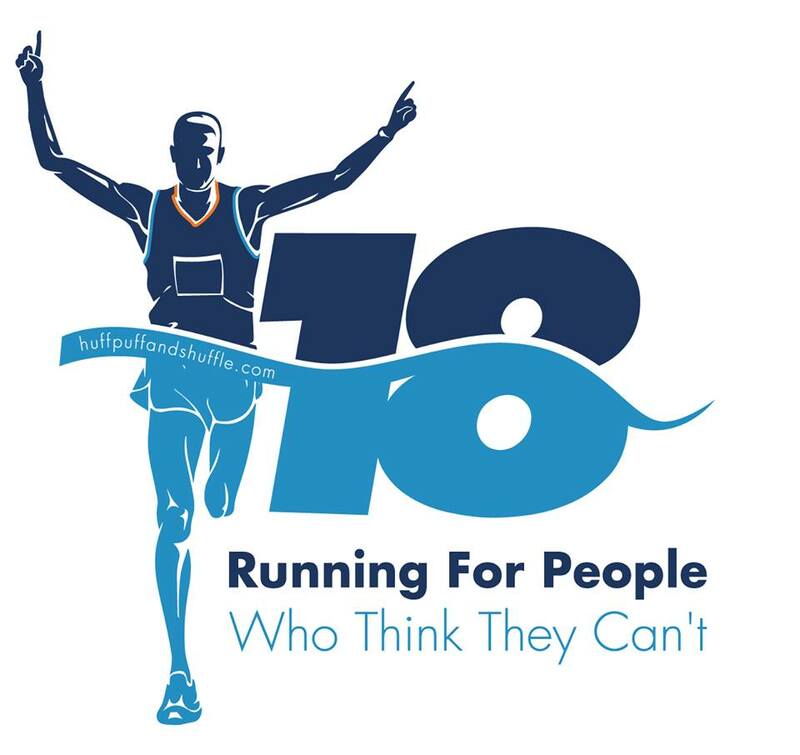 I’m running 18 half marathons in 2018. Why 18 though? It’s 2018, so 18 seemed to be an appropriate figure. Plus, I don’t think I’m fit enough to run any more than that! Then I thought about it a bit more. I don’t know if I can do this. Yes, I *think* I can, and I’m confident (at the minute) that I can but I know it will be a real challenge. I’ve got Type 2 Diabetes and other unrelated health problems, I’m carrying too much weight and you’ll always find me trundling along at the back of a race. I’m not an athlete. I’m just an ordinary bloke from Northern Ireland trying to do something to better himself. I’ve looked at, admired and taken advice from initiatives such as ThisGirlCan, Run Mummy Run and Julie Creffield’s ‘Too Fat To Run’ but there’s nothing like that targeted at men, not that I’ve found anyway. So, I thought, why not go public with this challenge and use it to help or inspire others in a similar position? That said, I am at pains to emphasise this isn’t just a men only project, it’s open to absolutely everyone. I don’t care if you’re male, female, alien or mountain goat. I am the dictionary definition of “If I can do it anyone can.” … but, now, I’m running for people who think they can’t. It all starts this weekend with The Big Half in London, and ends with the Royal Parks Half in October. But it’s not all London based, far from it. I live in Northern Ireland so a lot of the races will be at home which is practical for both logistical and, more importantly I guess, financial reasons. I do have hopes to do at least one race in Scotland, Wales and the Republic of Ireland too but we’ll see how that works out. My schedule is pretty much clear, I have lots of potential races but nothing much has been confirmed yet so if there’s a race local to you that you think I should do I’d welcome your suggestions. Nothing, really. Just follow my progress, read my blogs, offer your support. I know I’m being selfish, but I’ll need your backing to complete this. I’m not primarily doing this for charity but I would like to use the challenge to raise something for Diabetes UK.